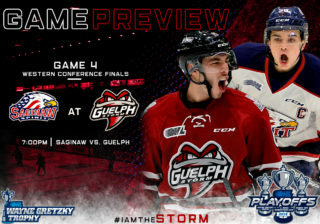 With a veteran roster now in place in the hopes of a long playoff run the Guelph Storm are down to fine-tuning their approach. 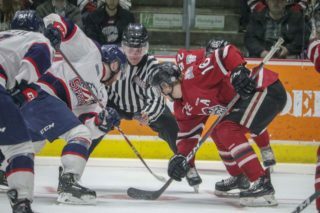 They defeated Owen Sound 5-2 Friday night with a dominant third period but stumbled against the Niagara IceDogs, losing 4-3 on home ice Sunday. A lack of discipline from some veteran players played a major role in this game. 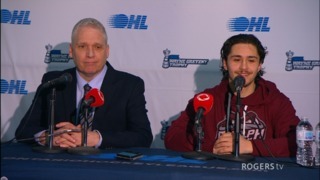 Dom Commisso took a holding penalty late in the first period that led to an IceDog powerplay goal, then captain Isaac Ratcliffe took a pointless cross checking penalty behind the play that led to second powerplay marker. It was a foreshadowing on what has to change before the postseason when small mistakes can cost you hockey games in what might be a very tight series. 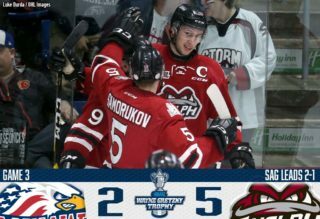 The irony is that the Storm outshot Niagara 52-32 but Niagara netminder Stephen Dhillon was stellar in turning aside 49 shots. Phillips thought that the Storm attack could have more pointed and disruptive. The fact that many Guelph players are new to the team is no longer an excuse for the loss. So now it’s about learning from these mistakes. Turning the other cheek when necessary and bearing down on opportunities that arise in close. A win over Niagara may well have vaulted Guelph into the top 10 in Canada, but they are more worried about moving up in the standings. 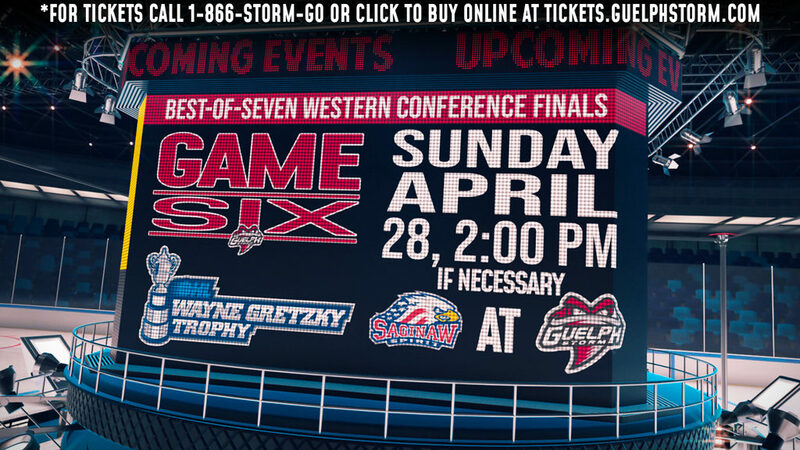 They are currently fourth in the western conference four points back of third place Saginaw and the Spirit also have a game in hand. From the Land of Oz … Former Storm defenceman Matt Maione (he played one season in 2009-2010), was recently named an all-star in the Kontinental Hockey League (KHL). 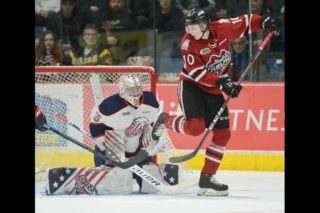 It is quite an amazing story as three years ago he was in the low minors playing for the Brampton Beast. This year in Riga, he has 10 goals and 36 points in 45 games. He gained some social media fame when he sat at centre ice in full hockey gear and sang the Lumineers song Ho Hey in front of the sold out crowd at the all-star game.